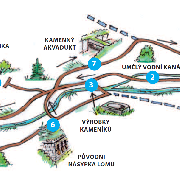 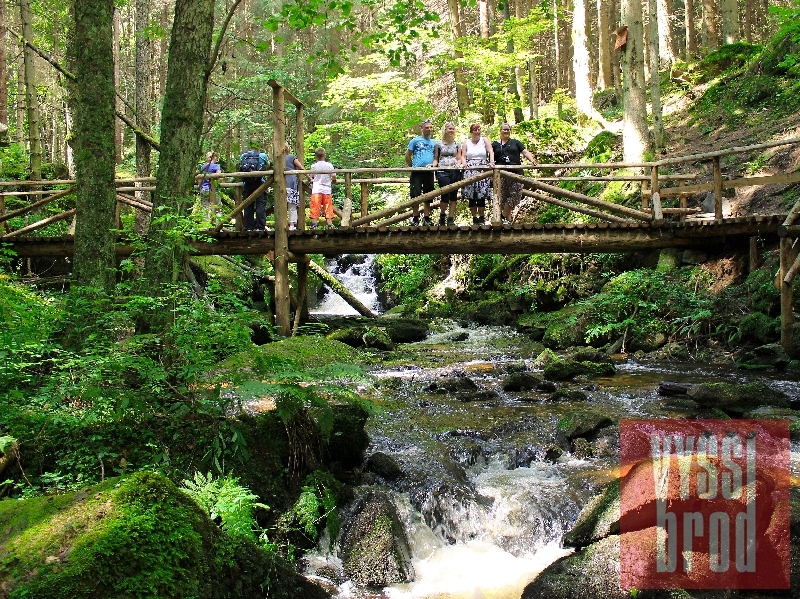 Pleasent and undemanding trip through the picturesque valley of Menší Vltavice. 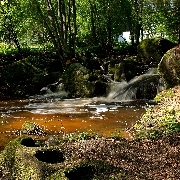 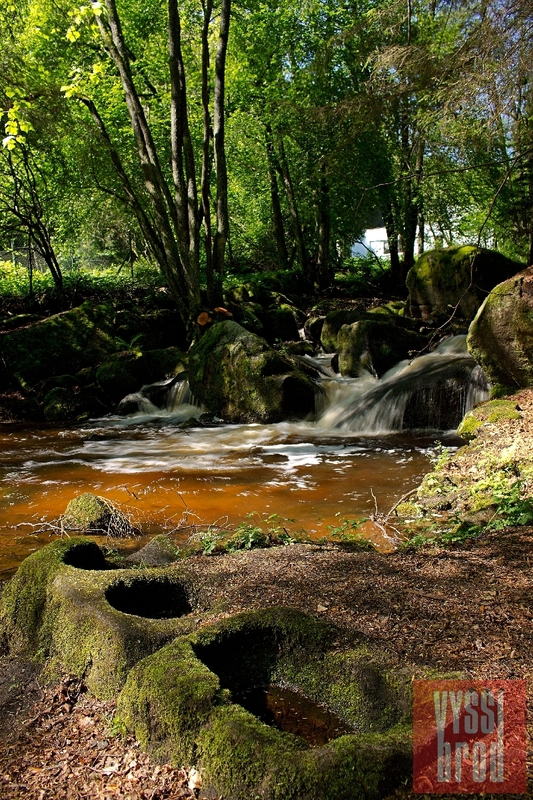 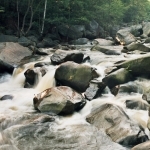 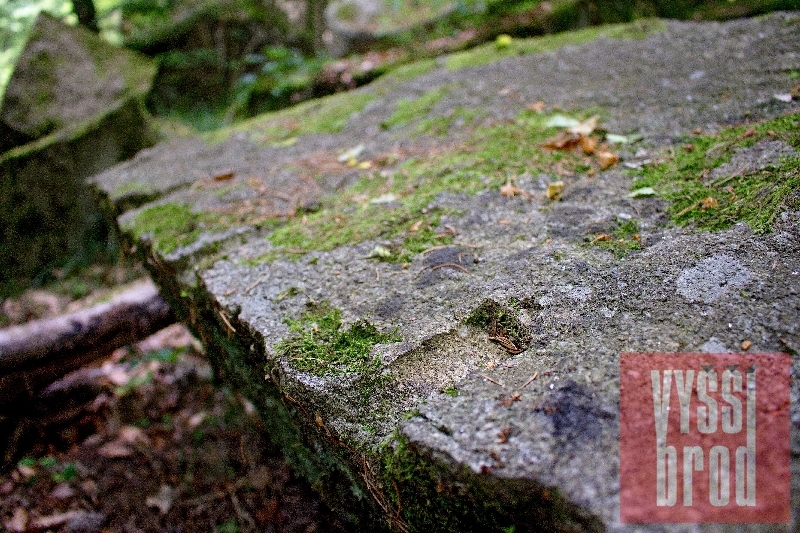 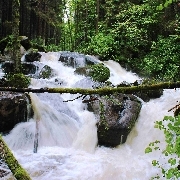 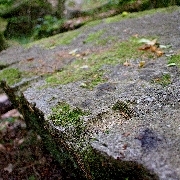 It brings interesting information about history of stone cutting a lets you taste mystical nature or southeast Šumava. 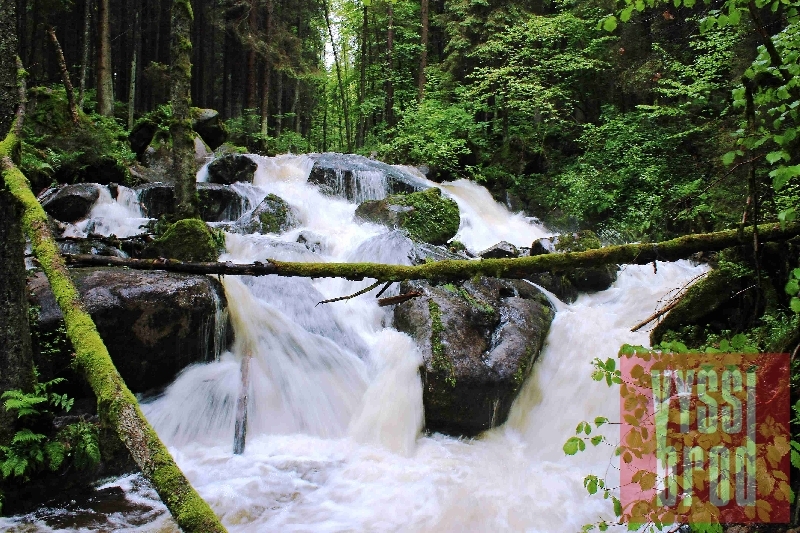 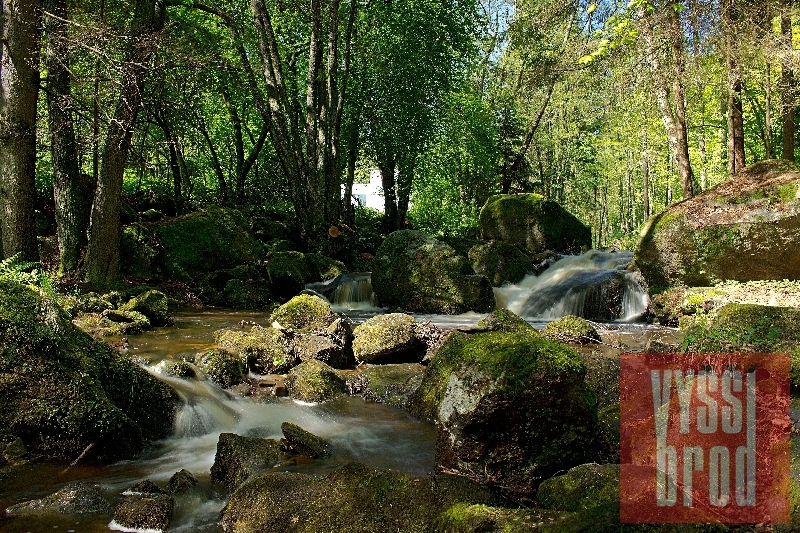 In the middle of the trip you will see one of the most beautifull places of Vyšebrodsko - saint Wolfgangs waterfalls. 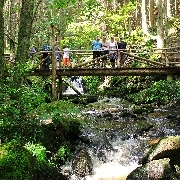 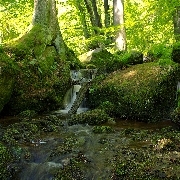 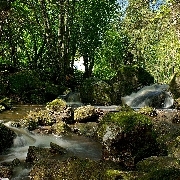 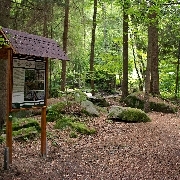 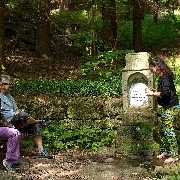 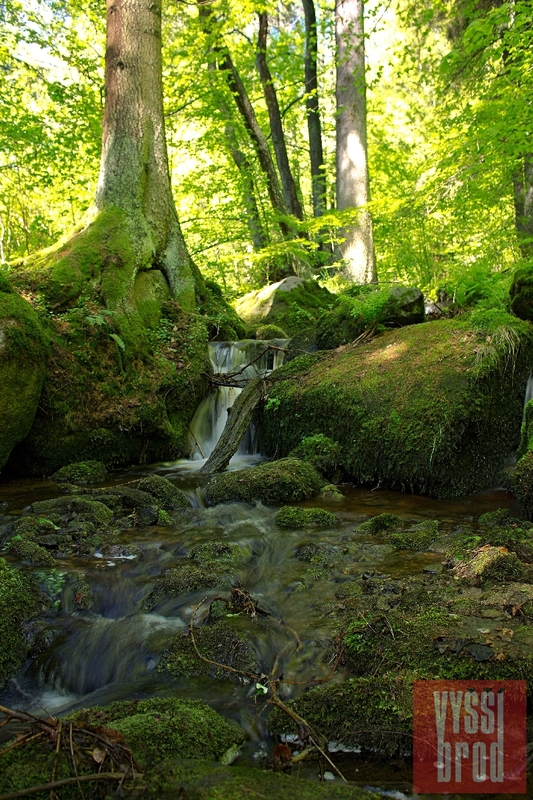 The trip can be extended by visiting a spring above the trail or place of pilgrimage Maria Rast am Stein. 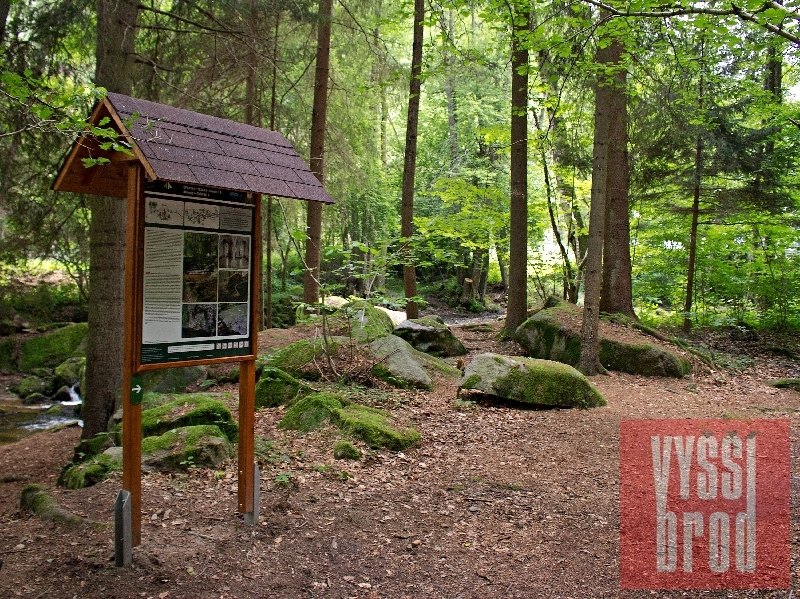 The trail itself will lead you to vyšebrod monastery.